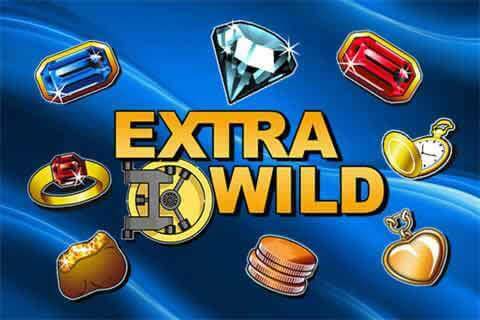 Extra Wild is a 2014 video slot powered by Merkur. The 5-reel 10-payline slot machine uses a luxury theme delivered by symbols represented as diamonds, sapphires and rubies, to name a few. 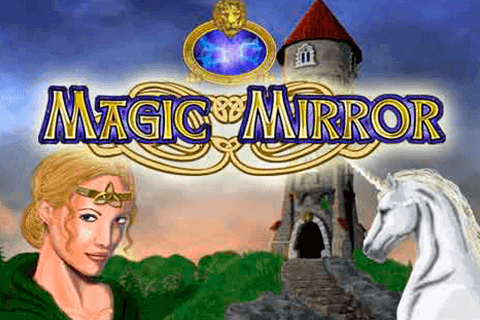 As you can expect from a Merkur release, there is nothing special about the way the game looks or sounds, but you may love it for large payouts it promises and Wild with multipliers going up to 7x attached to it. What’s more, the slot pays both ways. 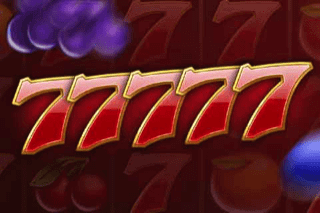 With the top prize of 250x your total bet and an opportunity to win even bigger payouts thanks to rewarding multipliers, Extra Wild slot machine can be a nice choice for all slot aficionados who look for some real casino action without leaving the comfort of their home. No matter how mediocre the graphics may be, Extra Wild slot offers a visually pleasing gaming experience. The reels set against an abstract blue backdrop are home to diamonds, rubies, sapphires, sacks of gold coins, golden rings and other valuable items you will be happy to lay your hands on. The top paying among them is the white diamond awarding 250x you total stake for a five of a kind combination. The only special symbol available is Wild depicted as the safe which pays 1x your bet when it appears anywhere on the reels. Before you start revealing the riches, set your stake by choosing one of the offered amounts ranging between £0.10 and £100 per spin. Such a betting range allows both penny punters and high-rollers to enjoy the game. 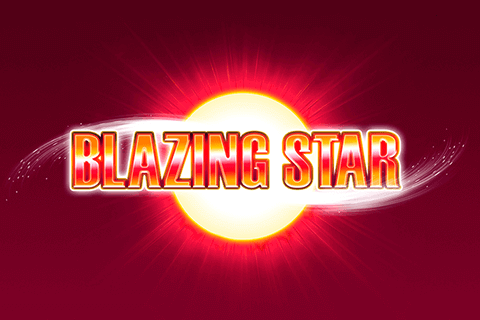 Once you set your wager, you can initiate up to 100 automatic spins by pushing the Autoplay button. To get paid, align at least 3 symbols of a kind in succession on a paying line left to right or right to left. You are familiar fact that Merkur titles provide players with quite straightforward gameplay without many distractions from the base game. Extra Wild follows this pattern with Scatters and free spins left out. 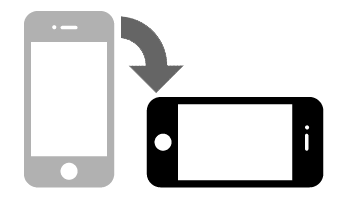 Instead, you should look out for Wild which not only that will replace any other symbol to help you create a winning combination, but it will also increase your payouts from all the combinations in which it is included. 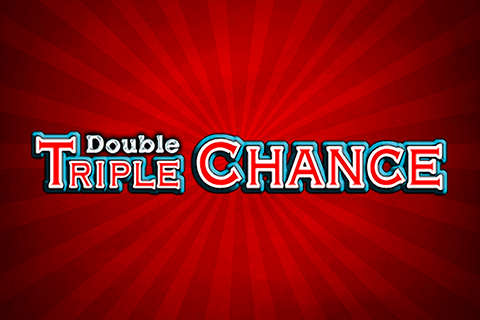 A multiplier awarded at random can be 2x, 3x or even 7x. The game pays in all directions, which means that you can get paid even when you land identical symbols on three central reels. This is a really nice addition to the game. The Gamble feature is included with two options you can choose from – a card or ladder game letting you double your winnings or lose them all. Whether you try to guess the colour of a hidden card or to climb up the ladder to get bigger payouts, act responsibly. We have to say that, just like other Merkur-powered slot machines, Extra Wild is more suitable for experienced players. 18+. New players only. Minimum deposit £20. Max bonus bet is £5. 35x wagering.